Demi's Sister makes A Heartbreaking Confession After Overdose! Demi’s Sister makes A Heartbreaking Confession After Overdose! Demi’s most tragic moment in her life! Demi is a brilliant artist, but recently she suffered through a major incident when she overdosed herself while doing drugs. She has been struggling to get rid of her addictions for a long time now, even at the peak of her career she was very much addicted to drugs! Demi had a close look at death! 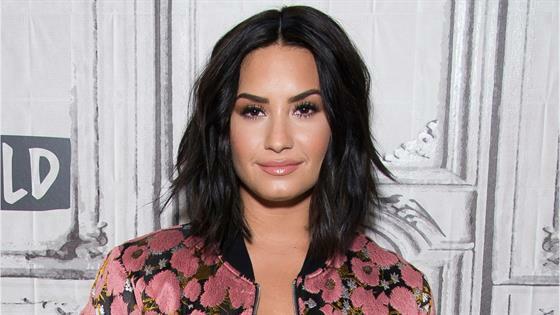 Demi Lovato was found unconscious after her overdose, looking at her condition during the incident many people believed that there is no way she was coming back alive after this, but miraculously she managed to gain consciousness and recovered quickly! Demi’s sister Madison De La Garza had a confession to make! Madison had a shocking confession to make about her star sibling Demi, she revealed, “I literally start to shake a little bit when I start to remember what happened that day.” She confessed her thoughts during an interview with Millennial Hollywood host Dakota T. Jones. She was so scared to see her sister in such a condition! Just recently Demi’s mother also made a similar confession about the incident! All of Demi’s family members were praying for her health! Family Reunites To Help Each Other But Reunion Memes Got Different Story!